Plumbing leaks are not something homeowners usually think about until they happen. A plumbing leak can cause expensive damage to a home including flooding, mold, and structural rot. 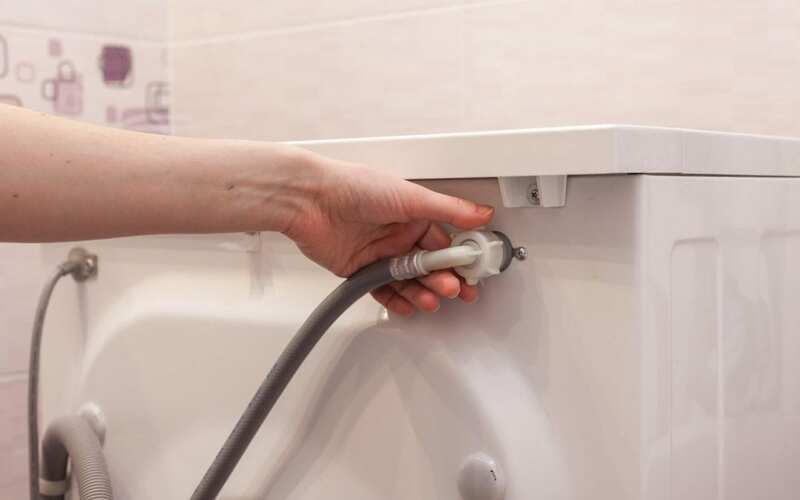 Going into winter, it is smart for homeowners to take some steps to prevent household plumbing leaks in the home. One technique to prevent household plumbing leaks in the winter is to insulate pipes to keep them from freezing. When water freezes in pipes, it expands and can cause the pipes to burst and leak. Foam pipe insulation is an affordable solution. On very cold nights, you should also keep faucets dripping and open the cabinets under sinks to let warm air in. When a garden hose is left connected to the outdoor faucet, it can cause damage when any remaining water freezes back up into the pipe. As a precaution, disconnect and store all outdoor hoses before the first freeze. It’s also a good idea to shut off the valve for the outdoor faucet if you know you won’t be using it all winter. If you are going to be leaving home for the holidays for multiple days, reduce the chances of anything going wrong with your plumbing by turning off the main water shut-off valve. Here are instructions on how to find it. If you have a copy of your home inspection report, you can use it as a guide. Sometimes serious leaks come from the washing machine. This usually happens when the rubber hoses that transport water between the washing machine and the pipes deteriorate and develop holes. Check your washing machine hoses periodically to make sure they are in good condition, and if they aren’t, replace them. High water pressure may be preferred for showers, but if the water pressure is set too high it can put your pipes at risk for plumbing leaks. Water pressure higher than 70 psi puts intense strain on the pipes that may affect their integrity. It is recommended to keep your water pressure below 45-50 psi to prevent household plumbing leaks. Diligent Home Inspections serves Central Maryland with home inspection services. Contact us to book an appointment.